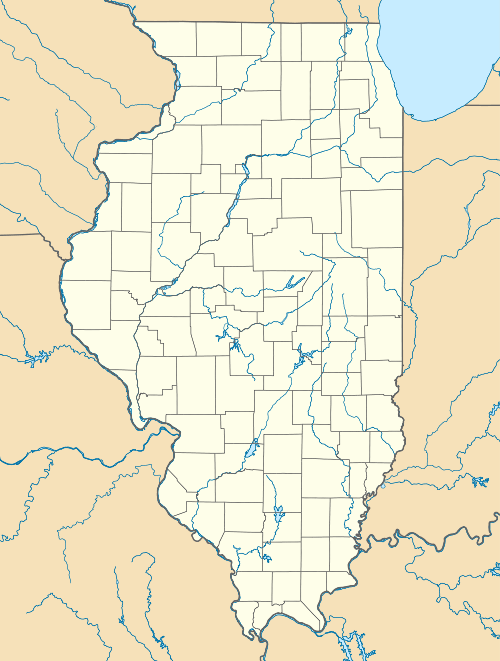 Dogtooth Bend Mounds and Village Site is an archaeological site located on the western shore of Lake Milligan in Alexander County, Illinois. 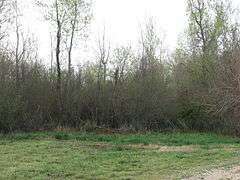 The site includes two mounds and a village site stretching northwest of the mounds. 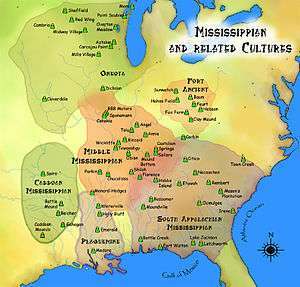 The village was inhabited by Middle Mississippian peoples from roughly 900-1600 A.D. It likely served as a trade hub and a social center for residents of the surrounding farmland. Formal archaeological investigation of the site was initiated in 1950 by Irvin Peithman of Southern Illinois University. 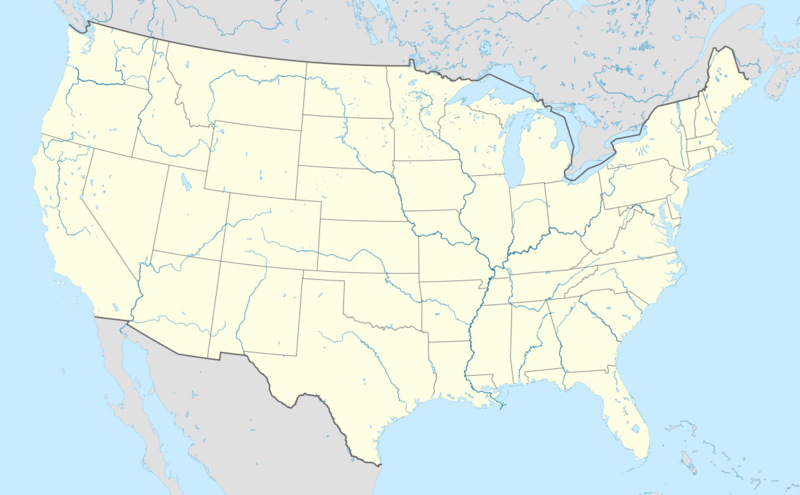 The site was added to the National Register of Historic Places on May 23, 1978. ↑ Maruszak, Kathleen. National Register of Historic Places Inventory/Nomination: Dogtooth Bend Mounds and Village Site. National Park Service, 1977-07.